Framelock lightweight and modular system makes it easy to transport from one location to another. A transport trolley is available for both the basic crowd barrier and fence barrier units. 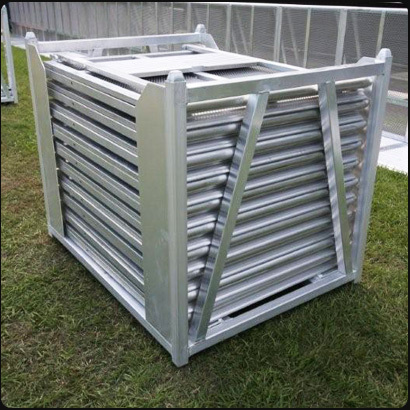 See product pages for Fence Barrier Trolley and Crowd Barrier Trolley. Assemble anywhere when temporary fencing, crowd control is needed.